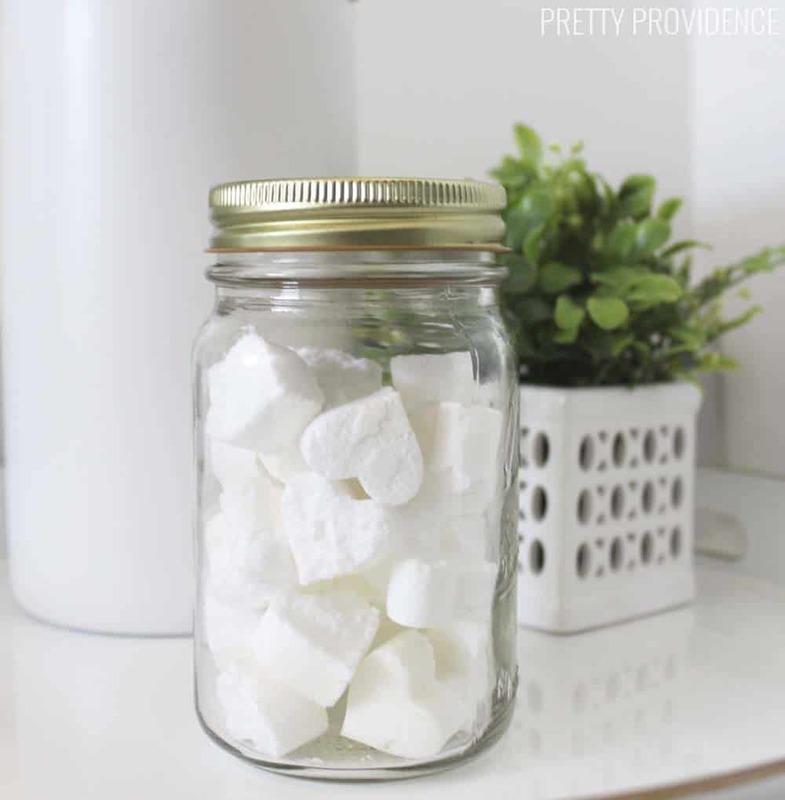 Make these fizzy toilet bombs to quickly freshen up your bathroom whenever needed! I am not one of those people who despises cleaning, but I am always looking for ways to make it a quick and easy job. These days, I just don’t have the time or energy to spend scrubbing everything in my house. These fizzy toilet bombs I made recently are making my bathroom cleaning regimen so much easier. They’re essentially bath bombs that freshen up your toilet! I just love them, and I know you’re gonna love them too! How they work is that you actually just throw one into the toilet whenever there is an unpleasant smell or you feel like your toilet could use some ‘freshening up’ (no further explanation needed!?) and they do the freshening for you! These are keeping my toilets really clean all the time! They are super easy to make, too. You just mix everything together (full instructions can be found below) let them set, and you’re good to go. 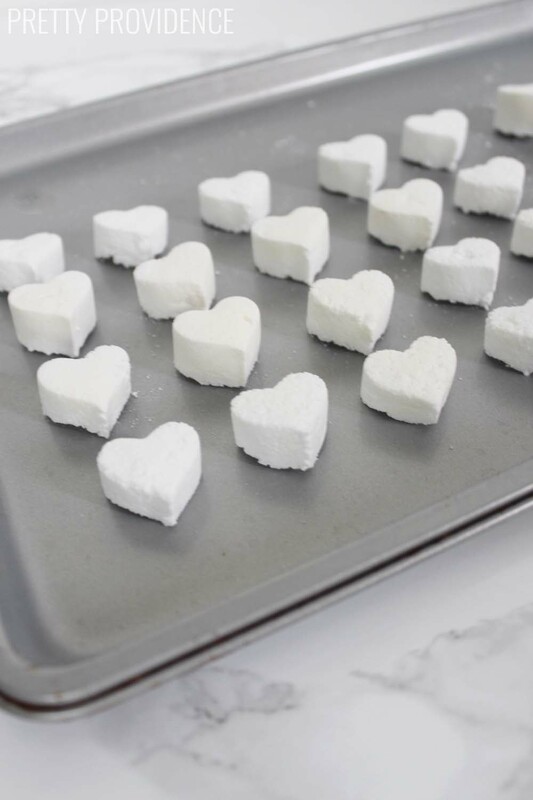 I used heart shaped candy molds to make these because I thought it would be cute (and I think I was right!) but you can also just use a teaspoon or something to shape them. It is up to you. I like to keep a jar of these in each bathroom! 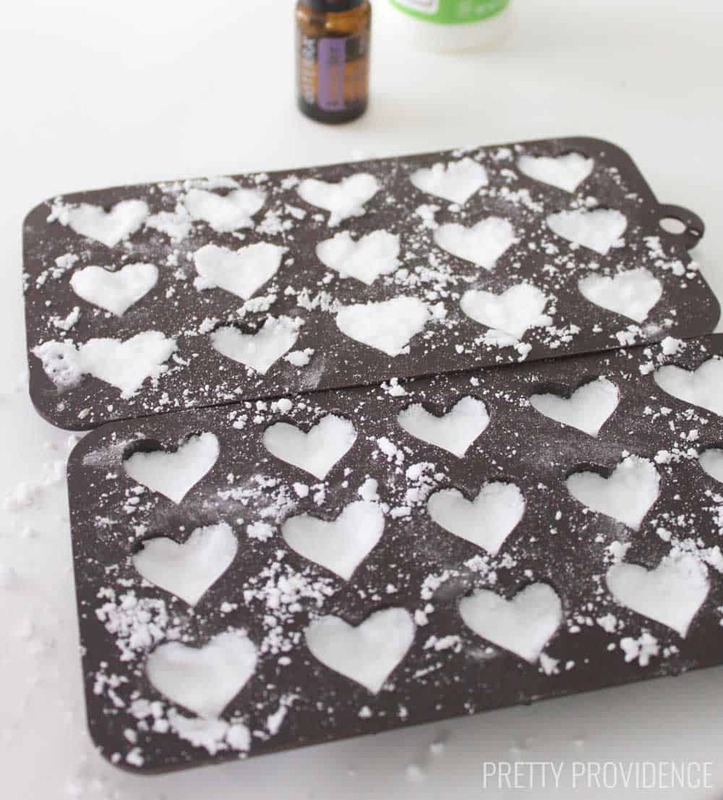 I love the lavender scent personally, but you can use any essential oil to make them smell good. 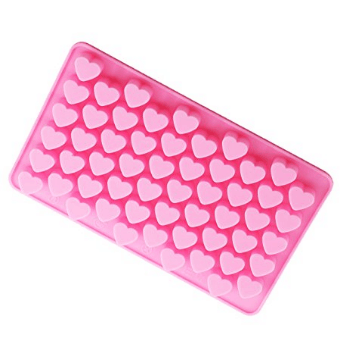 Think of all the time you’ll save not having to scrub your toilets as often! How long do these fizzy toilet bombs last? They last 3-4 months and they should keep working as long as you keep them in a sealed container. *I cannot guarantee how long your fizzy toilet bombs will last. Fizzy toilet bombs that keep your toilet fresh in between cleanings! Add baking soda to a mixing bowl and use a fork or whisk to break up clumps. Baking soda naturally cleans and eliminates odors, making it the perfect base for the fizzies. 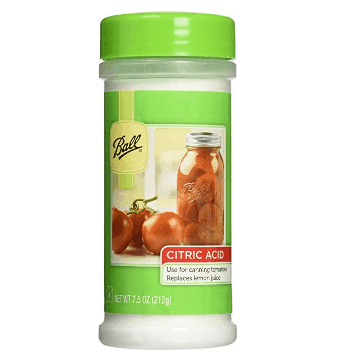 Add the citric acid (which you can find near the canning supplies at some stores) and stir. The citric acid adds the fizz to these cleaners. In a small glass bowl, mix vinegar and hydrogen peroxide, which will work together to help clean your toilet. Now SLOWLY drop by drop, add vinegar and hydrogen peroxide to the baking soda. If you add it all at once, you'll have a big mess due to the reaction between the baking soda and citric acid! Now add the essential oil and gently mix. This is just for scent, so you can choose any scent you like. I used lavender. Use a half teaspoon to scoop the mixture into your candy molds, and press in gently with your fingers. You don't want to fill them completely full, because this will expand. Let dry for at least 6 hours or overnight. Place the dried toilet bombs in glass jar and keep them sealed near your toilet. Make sure you label them and keep them out of reach of small children! The next time things get smelly, after flushing, drop in a fizzy toilet bomb and things will freshen up in no time. I prefer to use lavender, lemon, rosemary or peppermint essential oils. 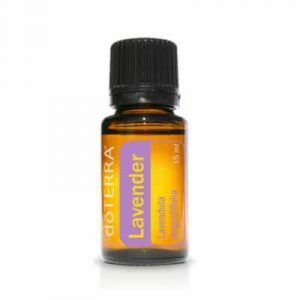 Lavender Doterra is the brand I have used. The smell lasts quite a while for me with this oil. I can't speak to how long the scent of any other brands might last. I’ve purchased for resale …but the recipe does not have hydrogen peroxide… does it make a big difference… must I advise them to add the hydrogen peroxide??.. 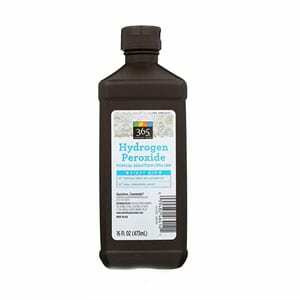 Yes, the hydrogen peroxide is a key ingredient. I am making these now. Such a great idea. I used these little round ice cube molds. I didn’t fill full but they have risen so much they look like cupcakes. I would guess that maybe one of the ingredients wasn’t good – but honestly I have no idea. So sorry. They work for me! What type of Vineger? White? Thank you! Yes, I use distilled white vinegar! How often should these be used? Meaning, use 1 each day or after each flush? You can use them as often as you like. I don’t use them than once a day because I want them to last longer in between making batches! Hi. I was just wondering what hydrogen peroxide you used thanks. I really don’t know- sorry! I don’t have a septic system! Yes, they are safe for septic. Thanks for the recipe! I’d like your permission to share my results and the recipe on my blog, if that’s ok with you. Obviously I would link back to this PAGE. Thanks! are these septic tank safe? I love how easY this recipe is! I just made a batch and i used grapefruit essential oil it smells fantastic???? Yay!! So glad you loved them- that is such a great idea- thanks for sharing! Hi Sarah, I’m Ginger from Missouri. I’m definitely going to make the toilet fizzies. I have my elderly brother in law living with us and I need them for his bathroom especially! This is an incredible idea!!! i MAKE MY OWN BATH BOMBS, THIS IS GREAT!! tHANKS FOR SHARING!! I have a lot extra can i save it and make more with it after the ones in the mOLds dry? I think so! I haven’t tried it before… what you could do is use a teaspoon to scoop, pack it in tightly, then put it onto wax paper to dry. I think so, but I don’t have pets so I’m not an authority! Not if the pets eat them, no. As for using as directed, to be safe, just flush after use (only takes a couple of seconds to dissolve). Even safer, close the lid- don’t let pets drink out of your toilet. Do you leave them in the molds to dry the whole time? Woooooo it’s gonna be a party in my bathrooms soon. I am incredibly lazy but super motivated to be even lazier. This is perfect ???? Woo hooo! I’m so glad! Good luck! You can buy peroxide by the gallon and smart & final, you can also get a big tub of baking soda there as well.